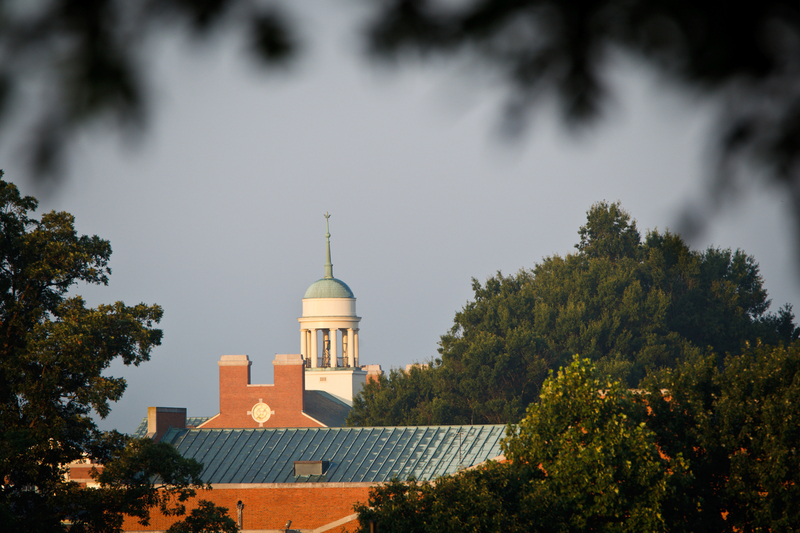 Summer housing is available to both current Wake Forest and visiting students on a first-come, first-serve basis. All arrangements for summer housing can be made by contacting our Residence Life and Housing department. Housing information for the upcoming summer term typically becomes available in February or March. Please check their website for current rates and instructions on how to apply.